 Sandstone is an excellent building stone. 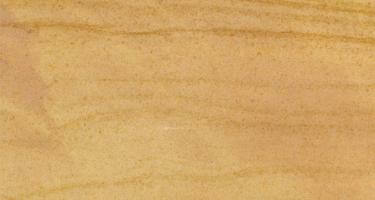 Sandstone slabs and sandstone tiles are used as flooring or paving material, in both interior & exterior Applications.  Sandstone is ideal for carving and architectural uses such as pillars, arches, garden furniture, fountains, landscaping products, and stone arts & crafts. 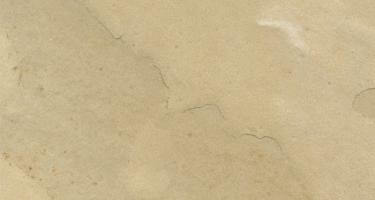 Sandstone is a sedimentary stone that is typically the result of quartzite stone being eroded and redeposited by either wind or water. 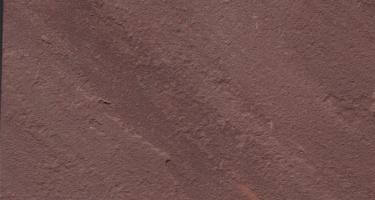 Sandstone mostly consists of quartz, silica, iron oxide and calcium carbonate. 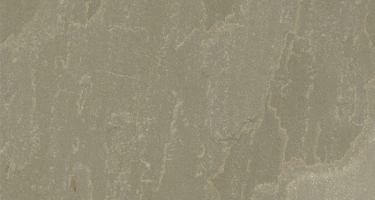 Sandstones are durable, weather, acid and thermal resistant and have crushing strength.  They come in many colors, shades and can be chiseled and dressed to a smooth surface in various attractive shapes. Sandstones are most highly craftable and manageable, they can at most take a honed polish, and are used as a garden and commercial landscapes, exterior wall claddings, panels, pillars, sculptures, arches. Cobbles of Sandstones are also very popular. 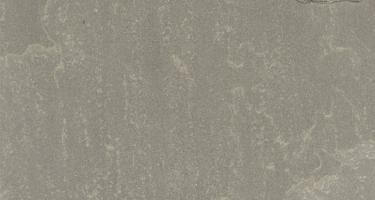 Available in form of blocks, slabs and tiles, cobbles. Finishes - Natural Cleft both faces , One side Honed, Both sides Honed, Hand Cut/Machine Cut/Gangsaw Cut, Honed Polish,Calibrated, Bullnosed and Rivetted.